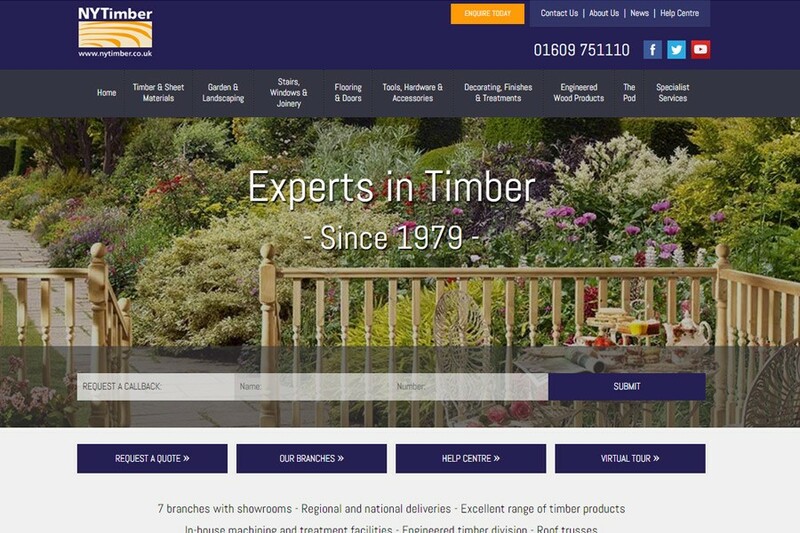 Established in 1979, NYTimber is one of the largest independent timber importers and merchants in the North East. 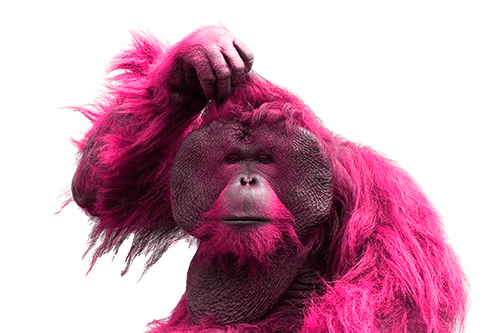 Their current website was outdated and in need of a refresh. 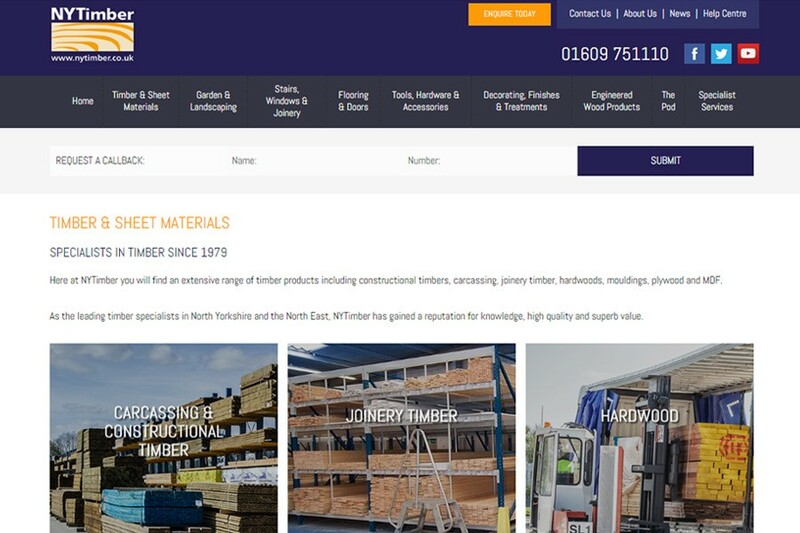 Using the brand colours as a starting point Design365 worked closely with the team, designing and creating a clean, fresh new responsive brochure website which included accurate and up-to-date copy. 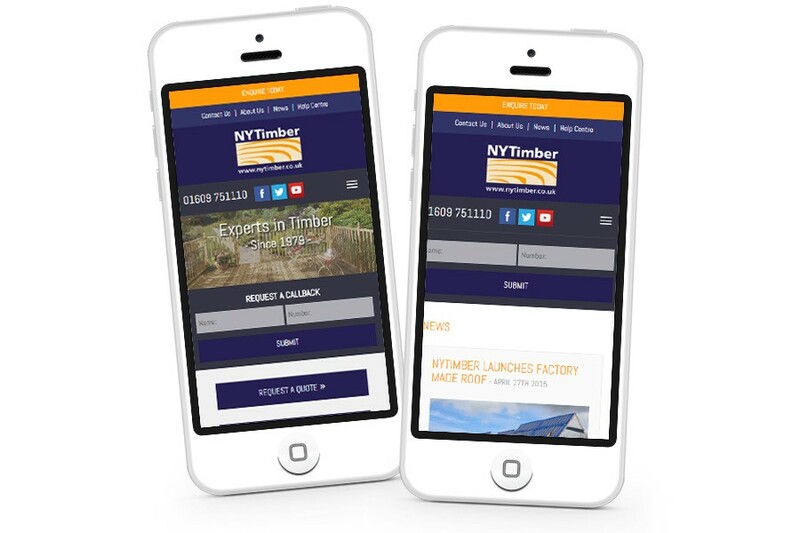 Videos were used where appropriate and a number of calls to action were included on each page to request call backs and additional information about the many services NYTimber offer.